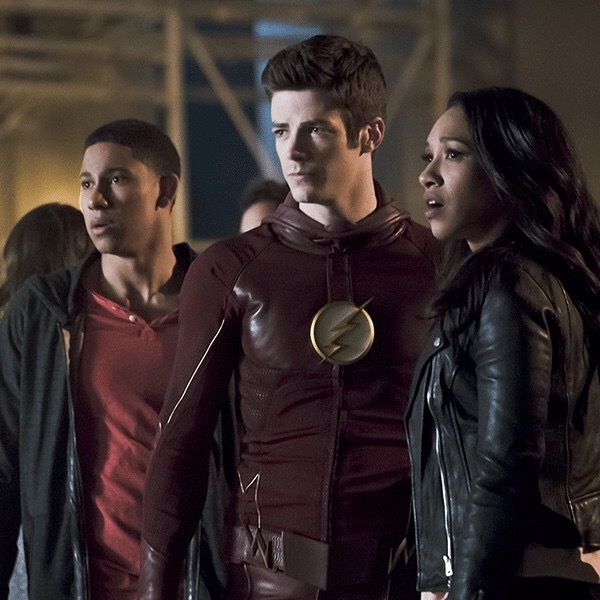 It’s very interesting watching how much the timeline has changed since Barry changed everything for seemingly for the better. At the start everything seems to be working for the best. 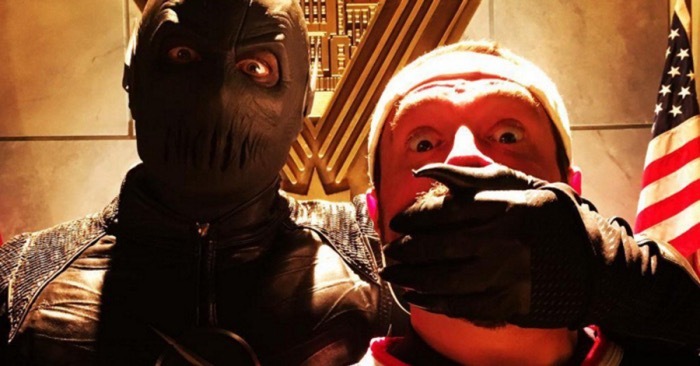 The Reverse Flash is trapped in a cage that Dampens his speed, there is a new Flash and Barry is going on a date with Iris. And most of all Barry’s parents are back. Everything seems to be going right in Barry’s life. 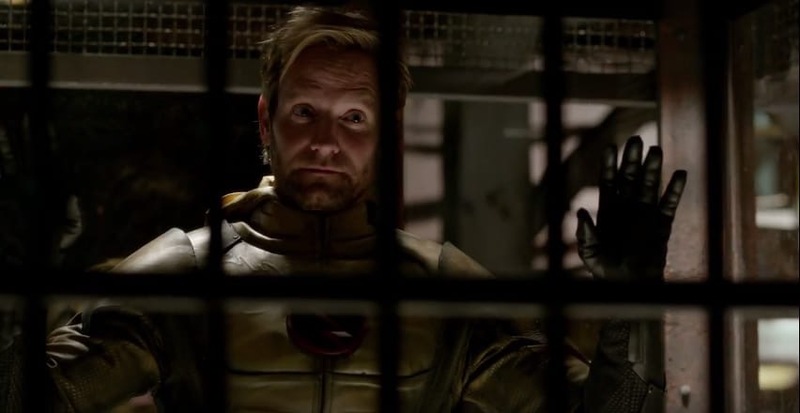 On the other hand Thawne warns that this happiness cannot last. He also warns that his meddling will be the death of both of them. 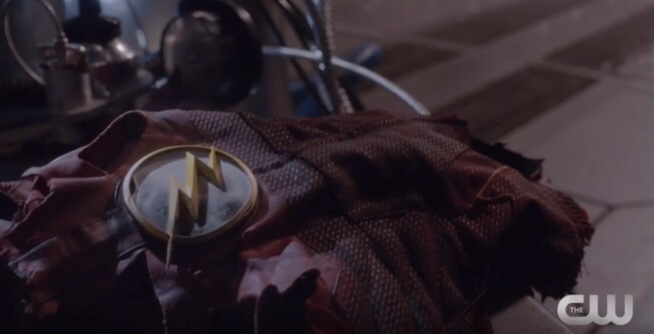 The cocky Barry was not so cocky when he found out that Thawne was right and the timeline was indeed closing on himself. Not only was he right but he would have to shallow his pride and make everything right. That includes saying goodbye to his parents again for one last time. It was so many many cool things about this episode. None not excluding the fact that Cisco is a tech genius millionaire. This lead to some very funny moments. It was very cool to see everyone playing alternative versions of themselves. 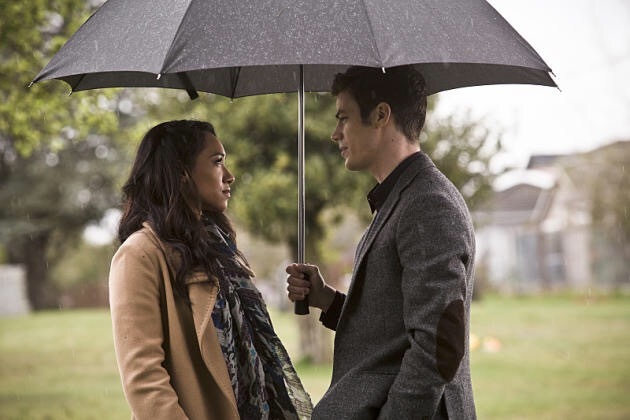 Yes their are some very cheesy moments including the fact that Iris can apparently can feel there is something off in this world (Love conquers all). Overall it was a solid episode while not as thrilling as the comic Flashpoint ( or animated movie) it was a solid start to the season.